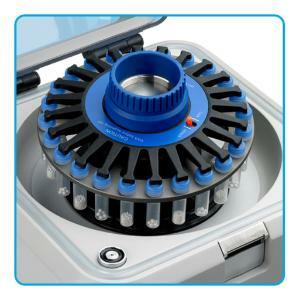 The BeadBlaster™ 24 Lyses, grinds and homogenizes a broad variety of biological samples. The BeadBlaster™ 24's Operating parameters are set and displayed digitally. To protect fragile, heat sensitive samples, the unit can be programmed to operate in shortened consecutive cycles with a rest period in between. 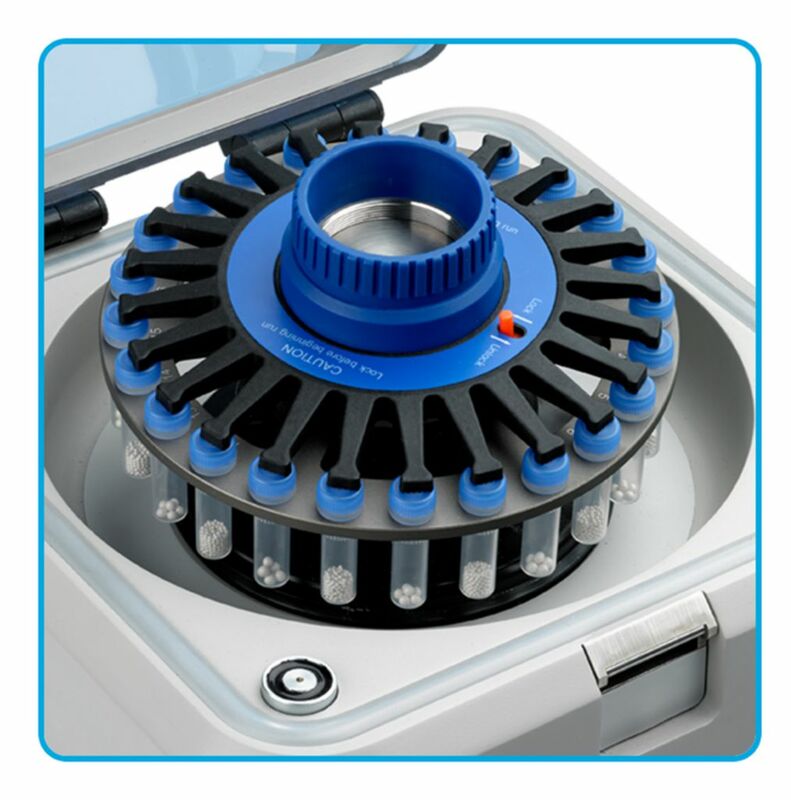 A transparent lid allows for visualization of samples, and features a mechanical lid lock that prevents opening when in operation.